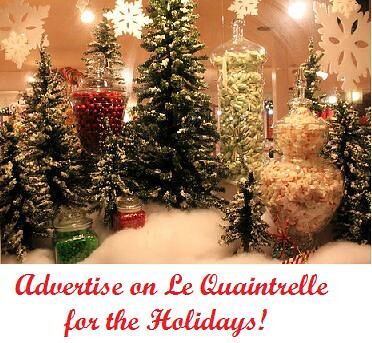 Le Quaintrelle: Sponsor Le Quaintrelle! I am now accepting sponsors and advertisers for the months of November and December! Have a great site or shop? Have awesome holiday deals and promo codes? Ad spaces are now available! Email me for more info!